If you ask me what are my favorite retro style diver watches, I will answer without any any hesitations-Breitling Superocean Heritage watches. The new watch offerings in the collection this year come with an array of different color schemes for the dial and the bezel. Both the new basic Superocean Heritage watches and the new Superocean Heritage Chronograph models display the color tricks. If my memory serves me correct, it was the limited edition Superocean Heritage bi-compax Chronograph (an experimental limited edition launched last year) that started this trend. 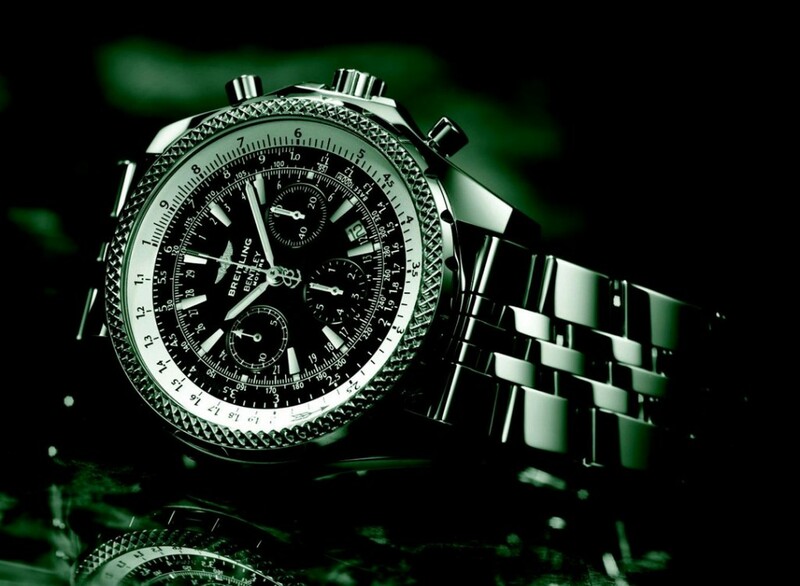 Drawing inspiration from a grand era in its history, Breitling has chosen to revive the Datora spirit, in tribute to a bestseller of the 1940’s in various color options. 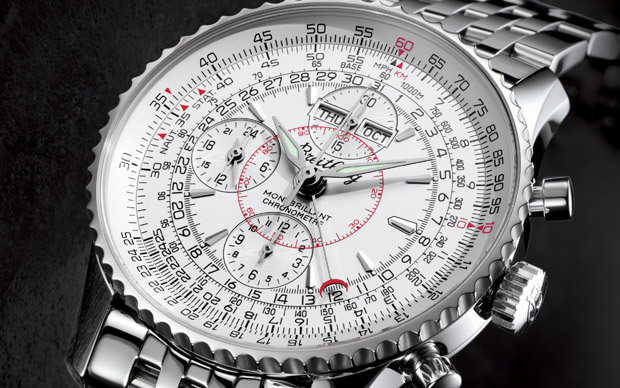 Today as in yesteryear, the distinguishing token of this chronograph lies in its unique way of showing the date. Embodying an authentic demonstration of mechanic ingenuity , its calendar displays both the day and month through side-by-side apertures, while a half-moon center pointer indicates the time. In addition to the indispensable slide rule, tachometer or 1/100th of an hour indication, a second display shows 24 hour or military time. 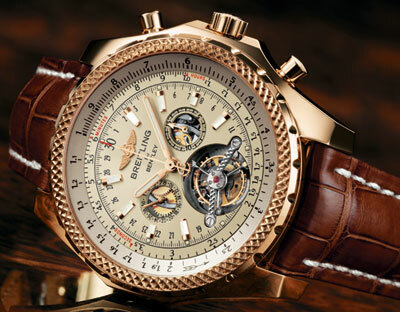 The timezones of the world’s major cities are engraved on the caseback as well.